We're your partners in growth and prosperity. Helping small businesses with their big plans. When it comes to lending options and banking services for your business in North and Central Florida, turn to the commercial team that prioritizes you. For more than 60 years, we've helped business owners in our communities find the right solutions to address their unique needs and goals. We're here to help in any way as you manage your company's finances and foster growth and development that take you to the next level. 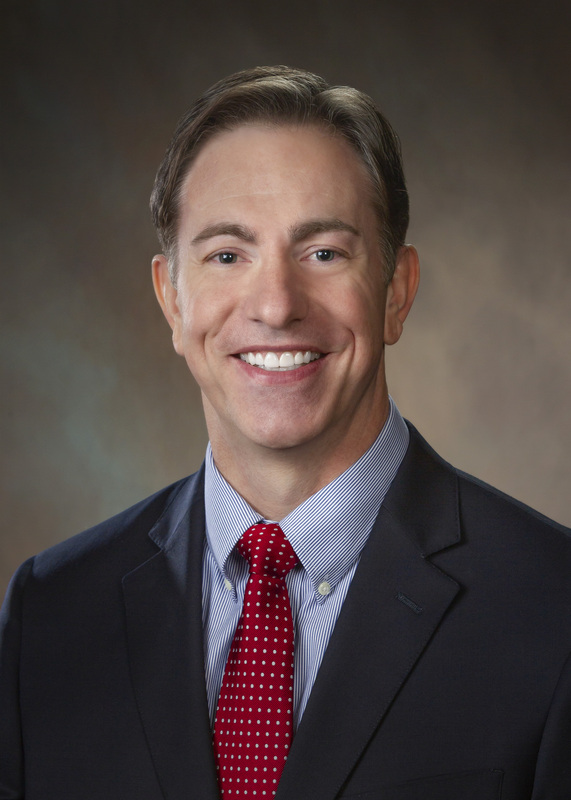 Florida Credit Union’s Senior Vice President of Commercial Services, Evan Pitts, holds over 20 years in the financial industry and over 15 years of commercial lending experience. Graduating with an undergraduate degree from the US Air Force Academy and an MBA from Old Dominion University, Evan spent 12 years in the Air Force before transitioning to commercial banking. Active in numerous civic and community-oriented organizations, Evan has served as a volunteer and advocate for the United Way of North Central Florida and Bread of the Mighty Food Bank, serves on the Board of Directors for Stop Children’s Cancer, was the past president of the University City Kiwanis Club, and is still actively participates in BANCF and GACAR. Jane has more than 16 years experience in the banking and financial services industries, serving in a host of roles in both commercial and retail lending. She specializes in commercial loans and banking solutions, including commercial real estate, investment real estate, C & I, lines of credit, and equipment financing. Jane takes a consultative approach to lending by evaluating her client’s goals to ensure that they obtain the best loan product to fit their needs. Jane is a Gainesville native, a graduate of P.K. Yonge Developmental Research School, and a graduate of the University of Florida, with a degree in Economics. She most recently has been employed with regional banks in Gainesville since 2008. She is active in the Gainesville community, currently serving as an Ambassador for the Builders Association of North Central Florida, Advisory Board Member for the F.W. Buchholz Academies of Finance and Entrepreneurship, and an Auxiliary Board Member for Children’s Home Society. She is also a graduate of Leadership Gainesville, Class of 39. In addition, she has served on many other non-profit boards and committees in roles such as Chairperson, Co-Chair, and Treasurer. Chris Logan joined Florida Credit Union as its Vice President Commercial Relationship Manager in December 2018. He earned his MBA in finance from Florida State University and has called North Central Florida home for more than 10 years. Chris began his banking career in Gainesville and is thrilled to bring his business banking relationship and financial management experience to the team. He utilizes a needs-based approach to provide custom banking and lending solutions tailored to each member’s unique needs. Chris is committed to being a trusted advisor and to providing the highest level of customer service and personal attention for which FCU is known. Chris enjoys being active in the community and has previously served as the Vice President and Programs Chairman of the Kiwanis Club of Gainesville. He has also volunteered his time at Junior Achievement educational events as well as at service projects with Christians Concerned for the Community. Florida Credit Union’s Business Account Manager, Gary Schmidt, brings nearly 30 years of credit union and banking experience to Florida Credit Union. A graduate of the University of Florida, he has spent his entire career in the Ocala and Gainesville markets. 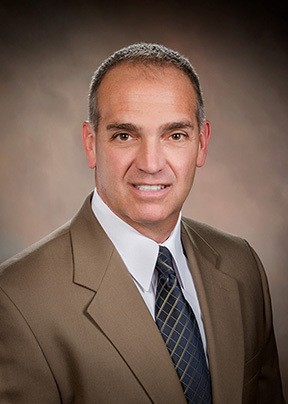 Gary has served as a Consumer Lender, Branch Manager, Loan Underwriter, Investment Advisor and Mortgage Originator during his financial services career. Gary supports his local community and participates in the Ocala Chamber & Economic Partnership outings, Marion County Builder Association events, public school projects and Ocala YMCA functions. The old saying goes "It takes money to make money," and that is absolutely true when it comes to your daily commute.